1928 - Mr. 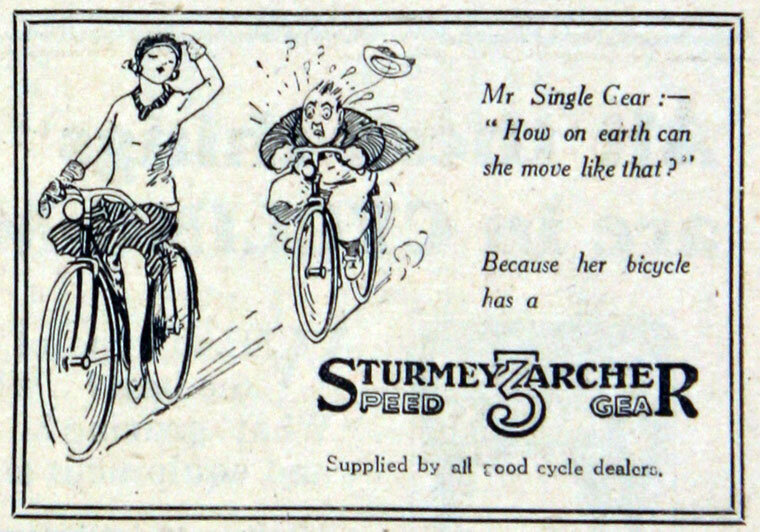 Single Gear advertisement. < 1928 - Husqvana 175 cc with Sturmey-Archer gearbox.